Waze’s crowdsourced traffic and navigation app is attractive to Google, which is said to be a serious suitor for the app, because of the wealth of mapping data it offers. But Waze’s biggest draw may be social, some experts say. The eponymous mobile app is designed to offer “smarter,” real-time navigation by letting users share road reports on accidents, police check points or other hazards along any given route. The idea is to give other users in the area a “heads-up” about what’s to come on the road, says Waze, which claims to have 30 million people using its app, on its website—a number that is boosted to 50 million at the Google Play store. Waze also lets users create and join groups that allow members to view each other on a map and communicate with one another while on the road. Google is reportedly close to finalizing a deal to acquire the company for $1.3 billion. If Google ends up making the buy, Waze’s “social sharing” business model, and the technology supporting it, could help to boost Google’s own social-networking services, some observers say. “Social is the unique thing about Waze,” said management instructor Brian Proffitt, who teaches at the University of Notre Dames Mendoza College of Business. “Google is not very strong in social right now. They can’t seem to get Google+ going,” which right now functions more as a forum for early adopters and techies, he said. During the company’s I/O developers conference last month, Google unveiled some new social and customization features for Google Maps, such as letting users filter restaurant search results based on ratings and reviews from their friends, but Waze’s app could add more personalization tools to Maps, others said. “Personalization of map data and context are the most interesting things here with Waze,” said Chris Silva, an analyst with Altimeter. 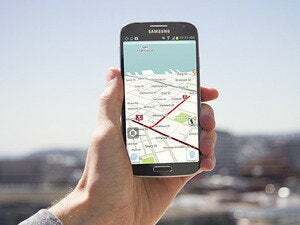 Waze’s larger strategy “epitomizes” the changes that were outlined last month at Google I/O, by offering routes tailored to individual users and also customized advertising, he said. 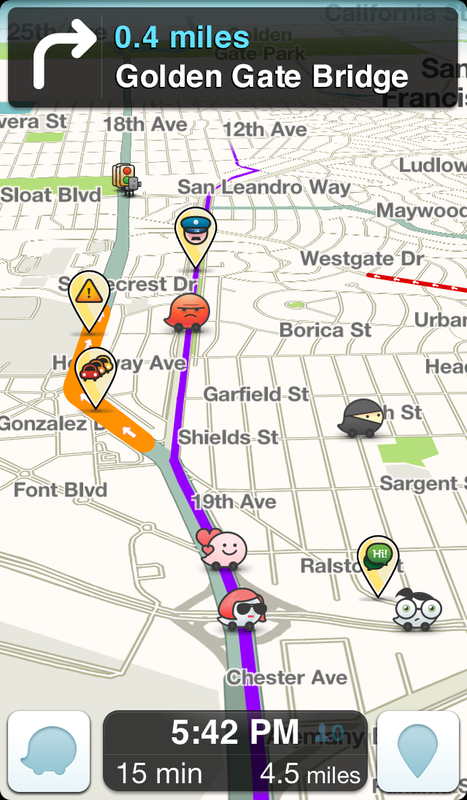 Waze lets users adjust their preferences to receive more fine-tuned advertising on the app. The deal would also make sense for Google given the importance of location-based data on mobile devices and would bolster its dominance in the mobile navigation space, others say. “The Waze technology is a good fit for Google and a natural acquisition to keep Google’s platform at the forefront,” said Erik Gordon, of the University of Michigan’s Ross School of Business. But, “you never know what will happen to a company that is ingested by Google,” he added. There is the possibility that Google just wants to keep Waze away from other suitors like Facebook and Apple, which were also rumored to be interested in acquiring the company. “The hefty price tag speaks to that mentality,” said Altimeter’s Silva. The potential deal was first reported by Israeli business site Globes, followed by The Wall Street Journal, and others. 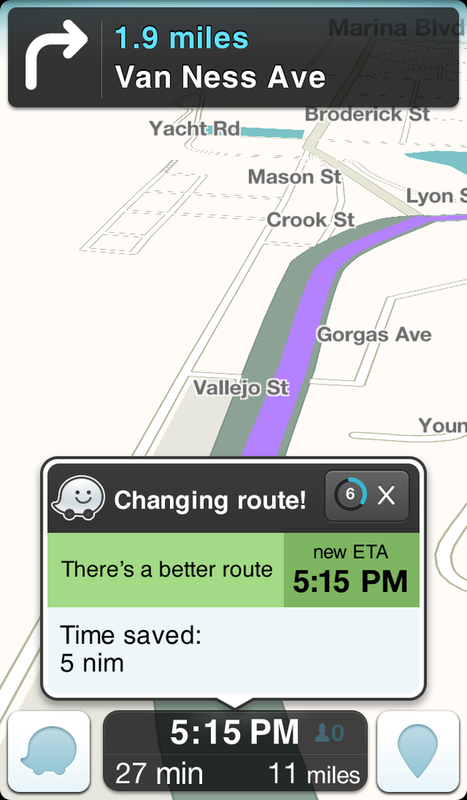 Waze is currently available on the iPhone, Android, and select Blackberry, Nokia, and Windows mobile devices.